This television unit features an electrical outlet for convenient and easy device setup. The outlet is a simple power source, so you can stop snaking extension cords and extra wiring across your living room floor, and instead safely connect your media consoles or other devices directly to the console. Hide wires, organize your devices, and never worry about tripping over cords on the floor again with the installed electrical outlet. 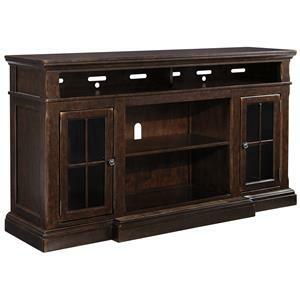 Keep your entertainment space organized and appealing with this 63"" TV stand, which includes three doors, two drawers, and several concealed shelves. The center door features a glass insert, so you can have DVD's, video game consoles, or any other prized electronics on display. The Americana Modern 63" TV Console with Power Center by Parker House at Beck's Furniture in the Sacramento, Rancho Cordova, Roseville, California area. Product availability may vary. Contact us for the most current availability on this product. 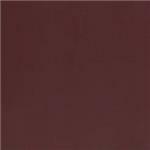 Finish & Paint Options Available in Cotton, Denim, Cranberry, and Dove. Complete your living room and home office space with this gorgeous collection, which consists of stylish and highly functional pieces. The Americana Modern collection is a great option if you are looking for Transitional furniture in the Sacramento, Rancho Cordova, Roseville, California area. Browse other items in the Americana Modern collection from Beck's Furniture in the Sacramento, Rancho Cordova, Roseville, California area.